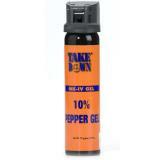 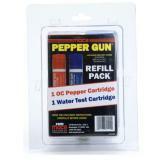 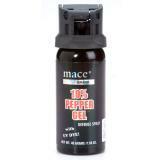 TakeDown Extreme 10% Pepper Gel MK-IV Spray 2.79 oz. 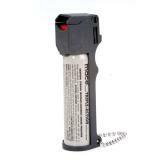 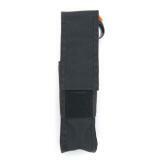 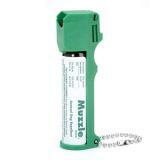 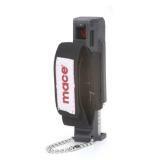 TakeDown OC-Foam MK-III Spray 2.36 oz. 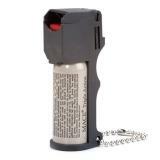 TakeDown OC-5.5 MK-III Stream Spray 1.62 oz. 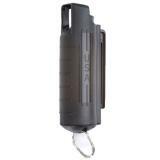 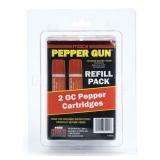 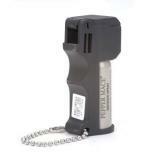 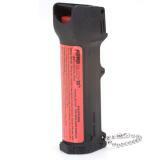 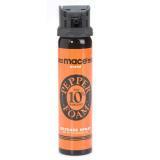 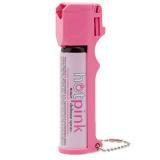 TakeDown OC-10 MK-III 10% Pepper Stream Spray 1.62 oz. 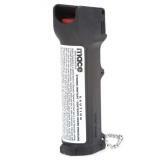 TakeDown OC-CS MK-III Stream Spray 1.76 oz.